Domaine F. Bachelier is a very small estate set among the gently sloping hills near Maligny, which lies in the center of the Chablis vineyards. 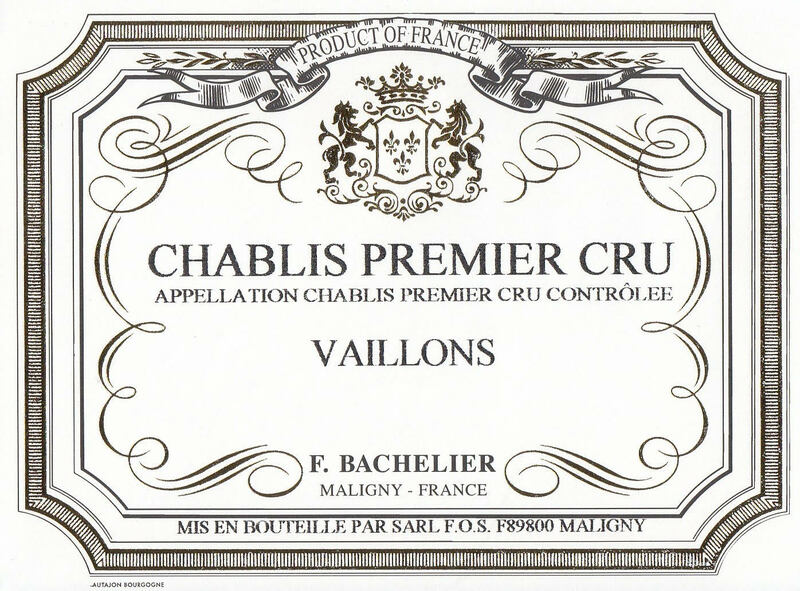 Here, the Savary and Bachelier family makes traditional, un-oaked Chablis that aptly reflects the classic style of the Chablis appellation and the chalky terroir of Maligny. This means a bright, shimmering green-gold wine that embodies an ethereal fragrance, a mouthful of racy, flinty flavors, and a very crisp finish.